The Church Of Satan. This is the Church Of Satan Book written da Magistra Templi-Rex Blanche Barton this book was written for the Church Of Satan to illustrate and tell te about the history of the Church Of Satan.. Wallpaper and background images in the Anton Szandor LaVey club tagged: the church of satan. 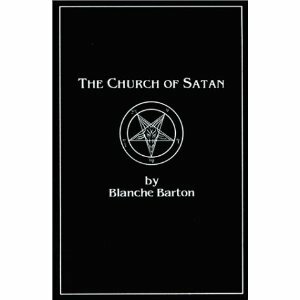 This is the Church Of Satan Book written da Magistra Templi-Rex Blanche Barton this book was written for the Church Of Satan to illustrate and tell te about the history of the Church Of Satan.